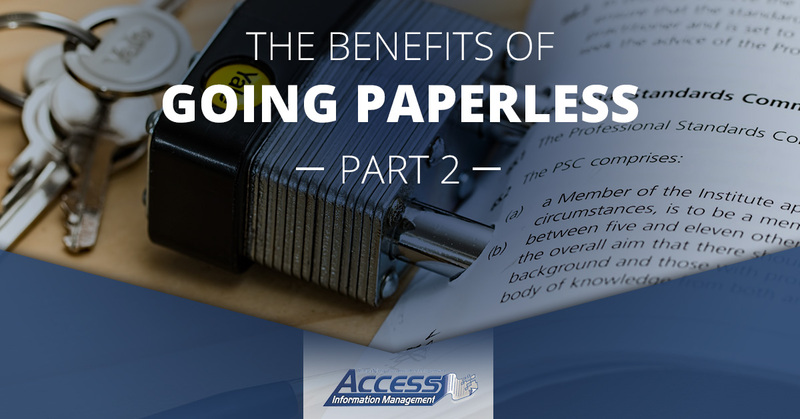 There are so many benefits to going paperless in your office! #5. It makes it easier to back up vital information. Once a paper document is shredded or destroyed, there’s no getting it back. But if you operate using digital data, it makes it much easier to back up the information you need in multiple places. Digital data can be stored in so many ways, from flash drives to the cloud to external hard drives. Some cloud-based systems even make automatic backups possible, eliminating the need to manually back up the data you need. #6. It makes your documents more secure. When it comes to data security, there’s nothing less secure than storing physical documents on-site. Not only are those physical documents subject to unavoidable disasters, like fires, floods, etc., they are also subject to robberies and break-ins. When your data is all digital, you don’t have to worry about anything physically putting it at risk. 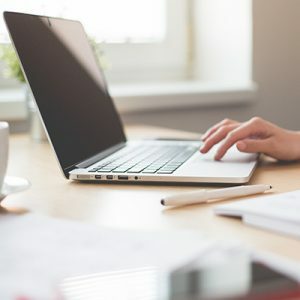 Digital data is subject to its own threats, like hacking, but as long as you have a good document management system in place, it’s much easier to keep digital data secure than physical data. #7. It makes it easy to create an audit trail. When your business is audited, you have a certain amount of time to produce specific documents. But if you can’t find those documents in a timely manner (or at all), it leaves you susceptible to fines and other penalties. Not only does going paperless make it faster and easier to find the specific documents you need in an audit, it also allows you to create a clear audit trail. For example, if you need to update a digital document, you can simply save the original and then make a new copy with the changes you need. 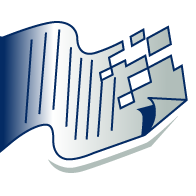 With physical documents, it’s not quite so easy to create that paper trail. #8. It allows for better customer service. Much of the data your business works with is probably customer data. Every business has an obligation to their customers to keep the information they are entrusted with safe and secure. Not only does having digital data make it easier to meet that obligation, but it also allows you to find the customer information you need quickly and effectively, which allows for better, more prompt customer service. As you can see, there are many reasons to go paperless in your office, and Access Information Management, your go-to document management company in the Greater Chicago area, can make the process fast, easy and affordable. We’ll take care of everything from data imaging to storage and cloud backup. We also offer competitive rates and free estimates. Get yours today!